This hit me like a ton of bricks. I saw the Evil one not only wanted Peter to give up on his place with Yeshua but to return to his old life as a fisherman as well to return to the dead religious system of Judaism. We Jews lost our way. 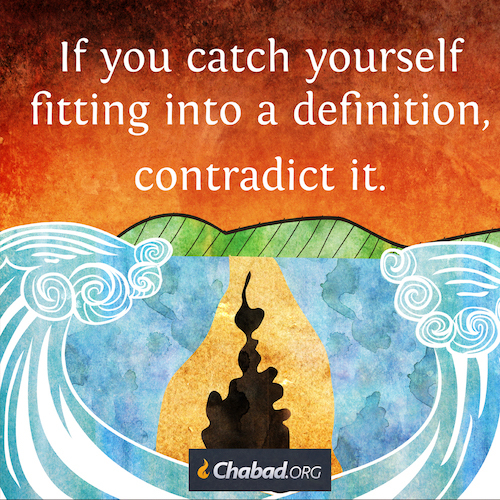 Instead of being a light to the non-Jewish Nations and we became corrupt and stopped being a people who sought to transform us first so we would transform the world into a dwelling place for HaShem. This is what G-d showed Moshe. This is what our primary purpose in life is really about Alfie. And this made me cry. Yeshua means salvation. Yeshua also means the L-rd turned to us. It means to pay attention. To have a general regard for. The L-rd turned to us and many of us turned away. Peter didn’t and this is reason for celebration. Yeshua I pray that my people return to you and see who you really are Yeshua Son of man the Jewish Messiah and the Messiah for the entire world.